1 EASY Smooth compacted dirt/gravel. 2 INTERMEDIATE Loose gravel and smooth single track. 3 ADVANCED Large rocks, wash outs and technical objects. 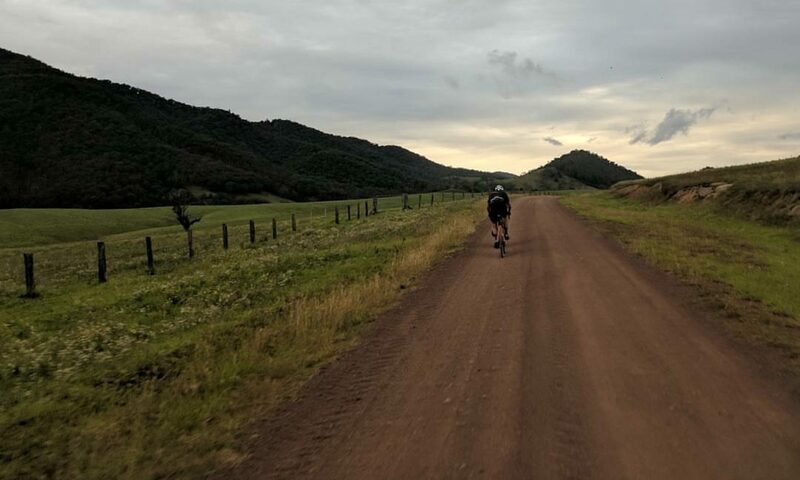 Based on the most technical gravel on the route. See the grading system. 1-2 short paragraphs. Give a feel for the route. What type of scenery is there, how hard are the climbs. Include facilities available and if water can be found on the route. This is not for turn by turn directions. Is there water available, coffee shops or a pub nearby for recovery ale? Should be landscape (wide) in format. You can add up to 6 additional images. Please try and add a couple. Only submit content that you own and have the rights to publish. We will attribute you in the published version of this route.